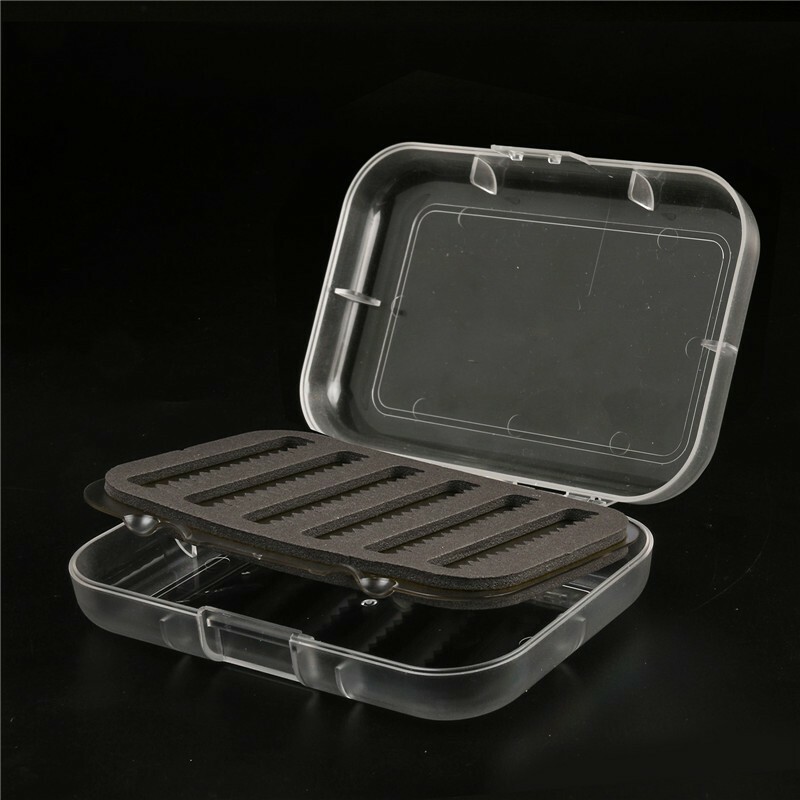 Strong, lightweight, and capably of carrying 200 high-quality flies, the Maxcatch GS Swing Leaf Fly Box is an astonishingly portable fly storage solution that will help streamline your fly fishing experience. 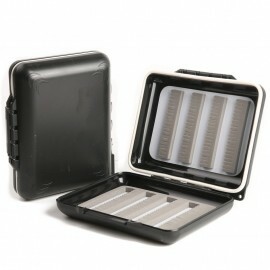 Small and compact, this fly box is ideal for brief weekend excursions to your favorite creek or river. 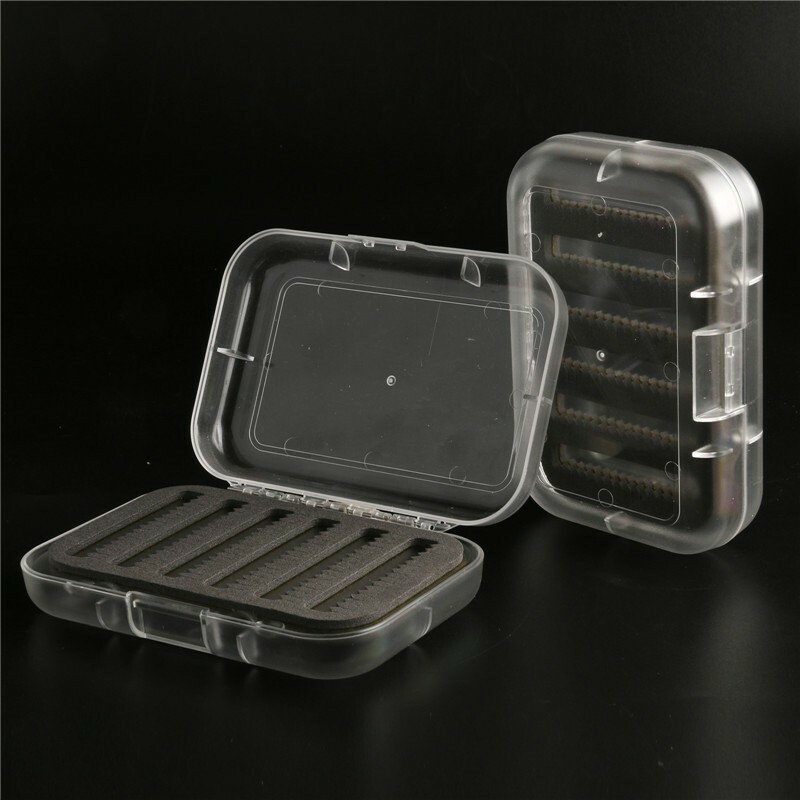 This set comes with 3 boxes as standard. 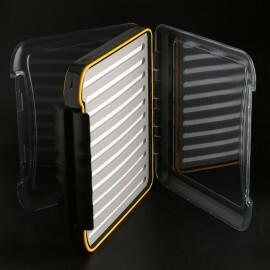 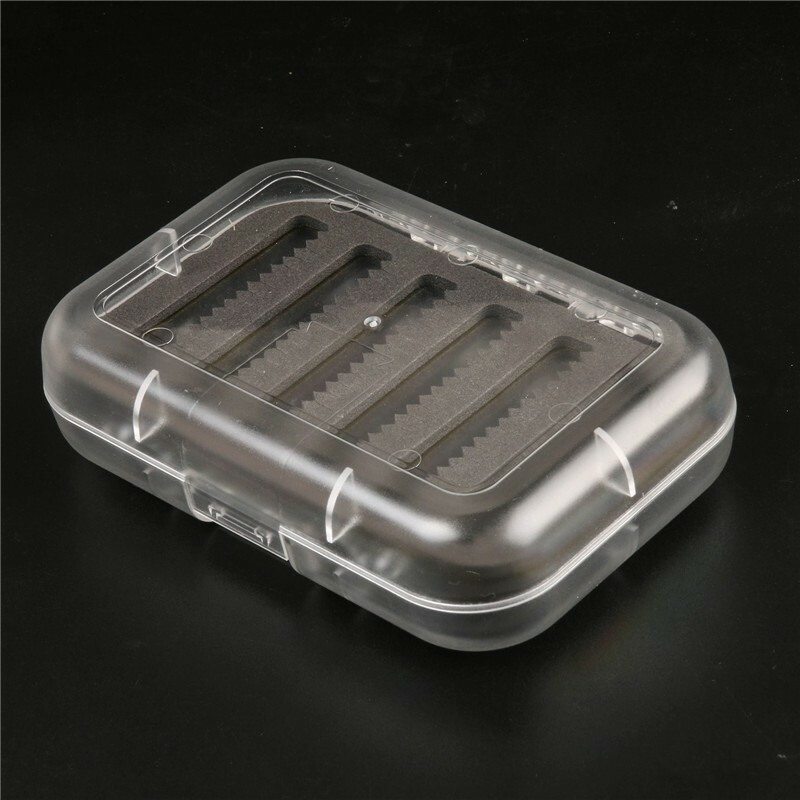 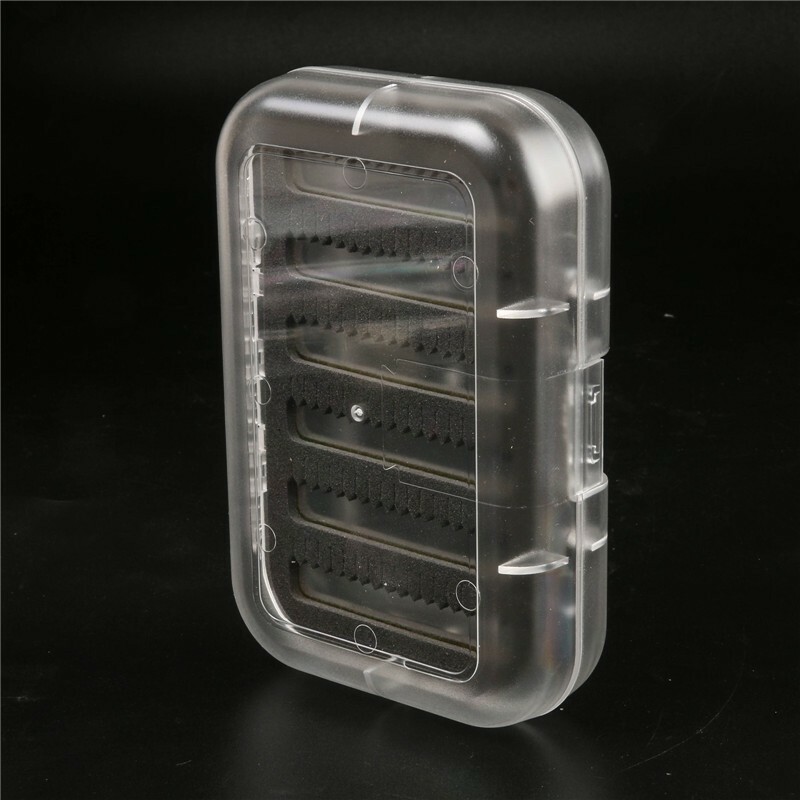 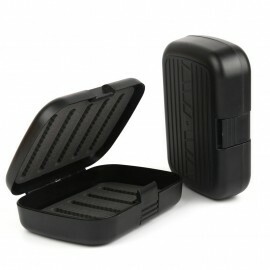 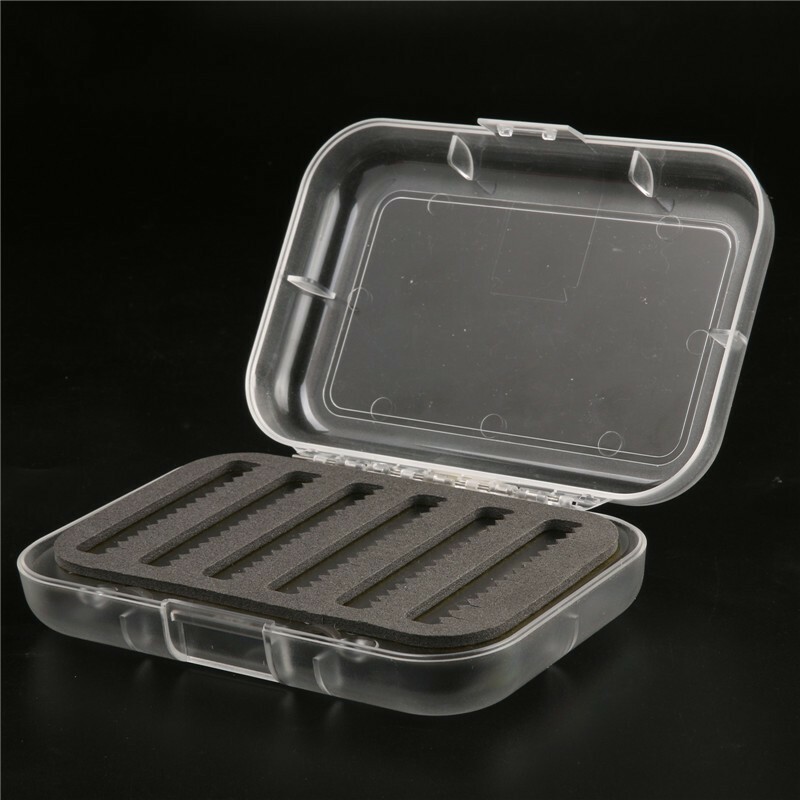 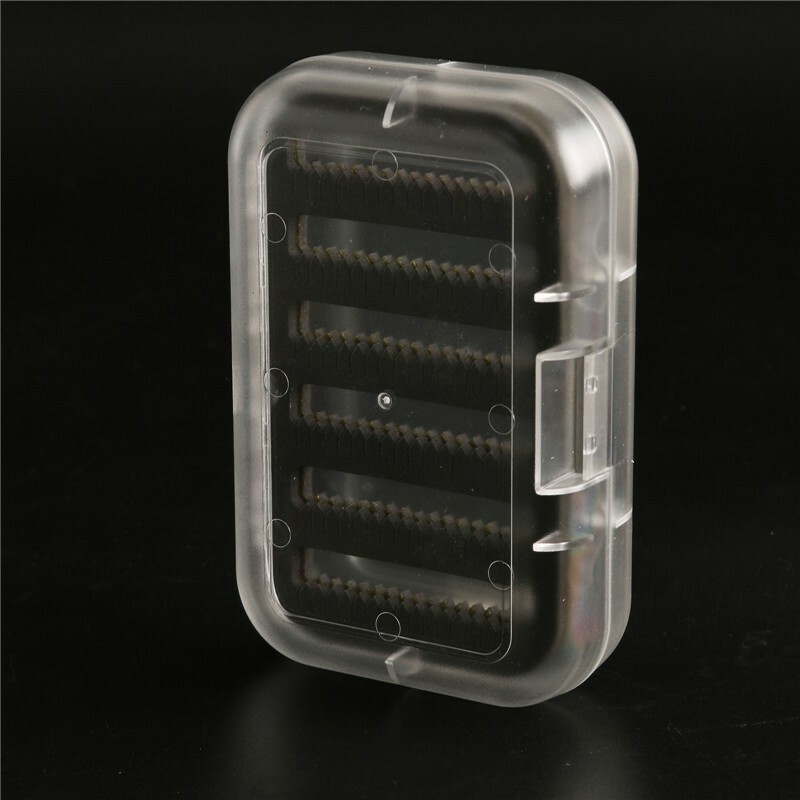 OverviewWhat makes this fly box so special is its convenient, compact design. 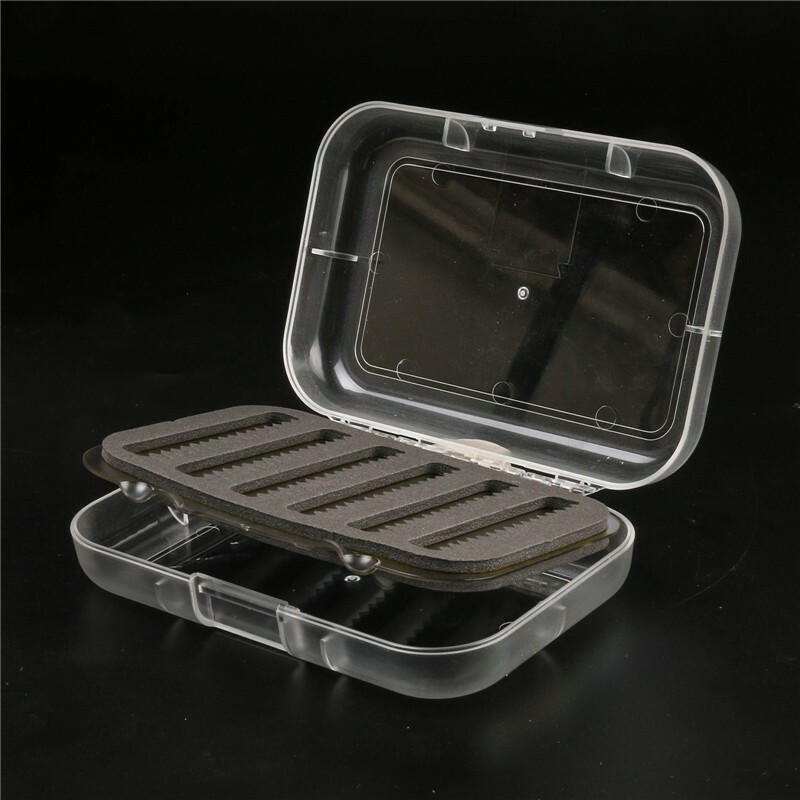 Capable of ..
one hand open convenient fly fishing box1.pocket size2.large capacity3.waterproof fly box4.. 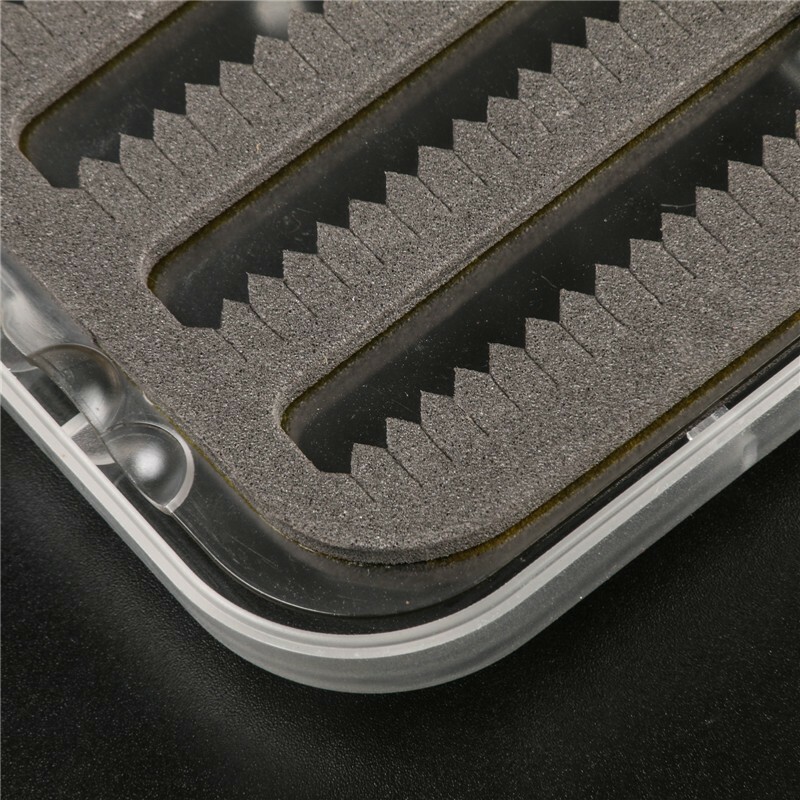 FEATURES & BENEFITS: Slit Foam(A) to chooseplease leave amessage about your choic..